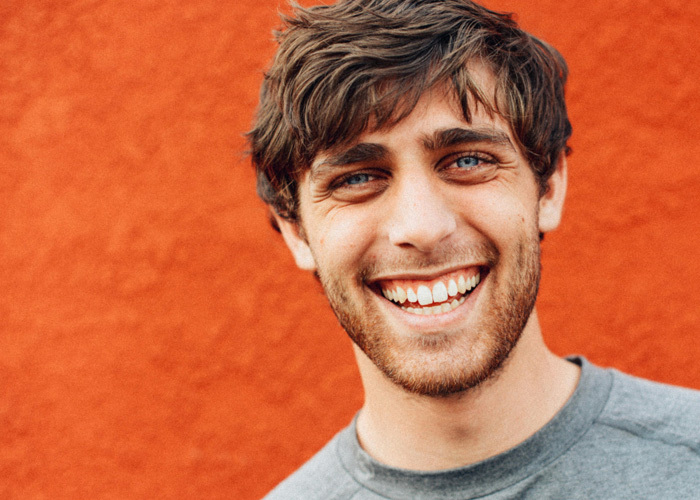 Brett Smrz began racing at the age of twelve, after his father bought him a go-kart for Christmas. Immediately at home behind the wheel, Brett was competing nationally by his second year of kart racing, winning multiple national championships before graduating to the Mazda MX-5 Cup Series. One week after qualifying pole and finishing third in his first professional race in Houston, TX, Brett suffered a serious leg injury on a trampoline. Following ten complex surgeries, he eventually lost his left leg below the knee. Despite this setback, Brett lost none of his singular determination to become a professional racing driver. 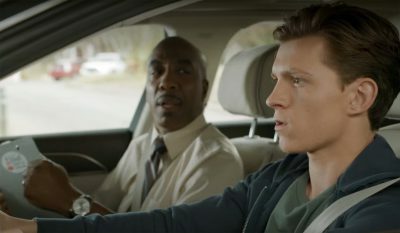 A young man of remarkable determination and proven talent, Brett has established himself as an elite stunt driver in the film, commercial, and television industries, while actively pursuing sponsorship to realize his professional racing goals. In a stunt for AMC's hit show "The Walking Dead," Drivers Inc.'s Brett Smrz caught air, and then some. 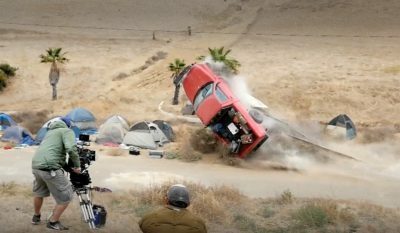 It was Brett Smrz of Drivers Inc. driving the wheels off the cars in this ad for Dodge. 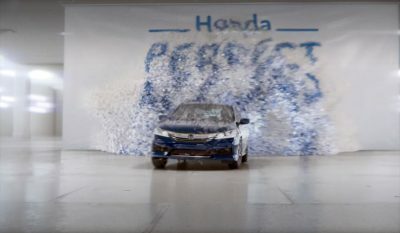 Everything was coming up confetti in Honda's Perfect Accord Sales Event spot.